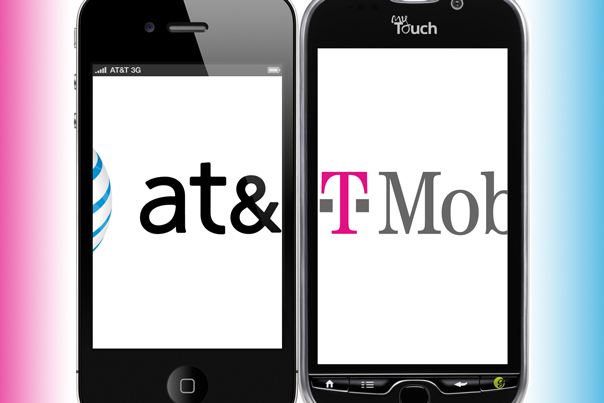 Updated: Not content to let the Justice Department stand in the way of the proposed AT&T buy of T-Mobile, Sprint (s s) sued AT&T(s t), Deutsche Telekom and T-Mobile on Tuesday under provisions associated with the Clayton Antitrust Act, the operator said. Sprint, the nation’s No. 3 carrier, had said the merger threatened its ability to continue as a business earlier this year at a Congressional hearing. It has since done everything it can to muster support to stop the merger. Update: Sprint’s lawsuit is a common step, and the suit will go before the same court that is already hearing the DOJ suit. It’s possible (and even desirable) that the same judge will hear both complaints at the same time, with the DOJ laying out the government’s arguments and Sprint laying out its own perspective on how the merger would affect competition. Section 7 of the Clayton Antitrust Act, which is what Sprint is suing under, allows a private company to file a lawsuit to stop a merger. The deal has proved unpopular with consumers, who fear that consolidation will raise prices and damage innovation. The DOJ apparently felt the same when it sued to stop the merger last month, and we’re still waiting on the Federal Communications Commission to weigh in with its thoughts, although it has signaled that it too, finds the consolidation of the nation’s No. 2 and No. 4 wireless players problematic.